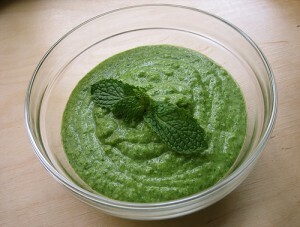 Pudina (mint) has excellent medicinal properties and including pudina chutney in everyday meal is very good for health. 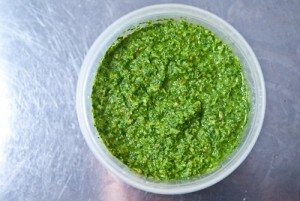 This chutney is probably the simplest and fastest of the chutneys I know to make. 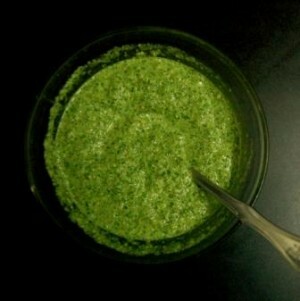 In fact it's probably the freshest also because it is made in a few minutes. 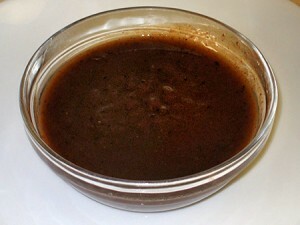 TAMARIND or imli chutney is the exotic sweet and sour chutney. 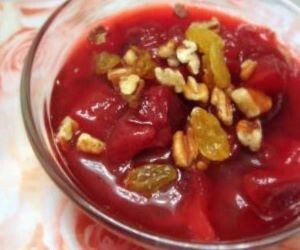 This chutney can be called the ketchup of the east! 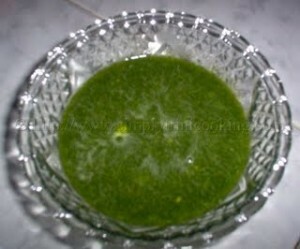 Here is a very simple recipe to preserve cucmber and enjoy them anytime. 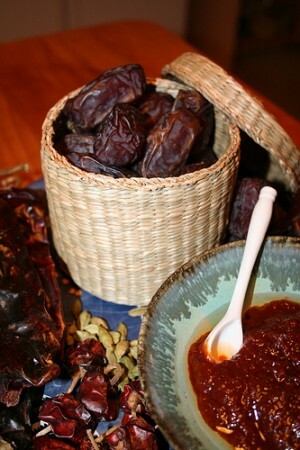 A pleasantly mild chutney with subtle hint of garam masala and ginger. 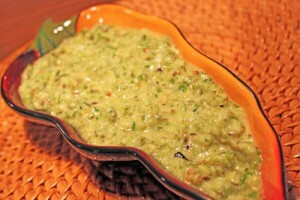 This classic green chutney is amazing to have on the side of any dish.Experience the pure refreshment taste given from a dip in this green chutney. 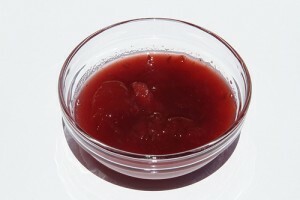 This plum chutney is not only delicious, its also versatile... 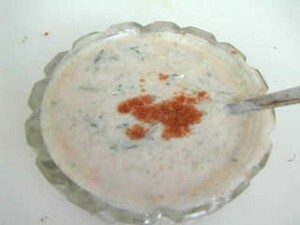 It can be used as a dip, as a side-dish with rotis and as a sauce for vegetables! How cool is that?